Mechanical Brides: Women and Machines, from Home to Office. Exhibition curated by Ellen Lupton with Sheri Sandler. 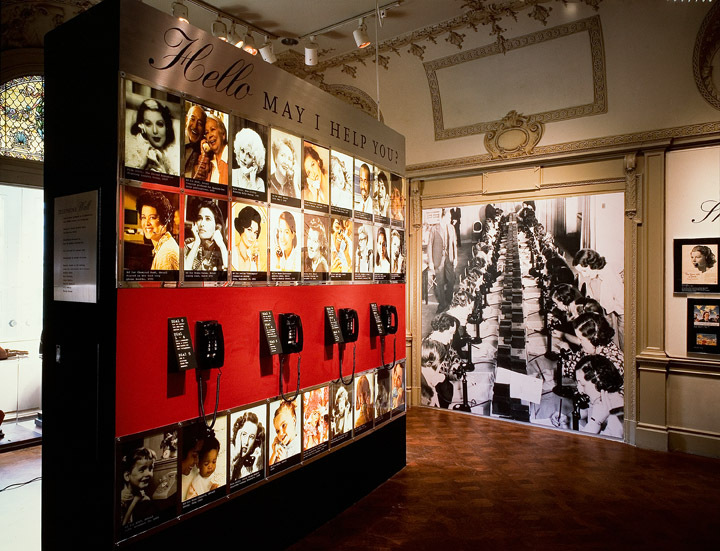 On view at Cooper-Hewitt, National Design Museum, August 1993 – January 1994. 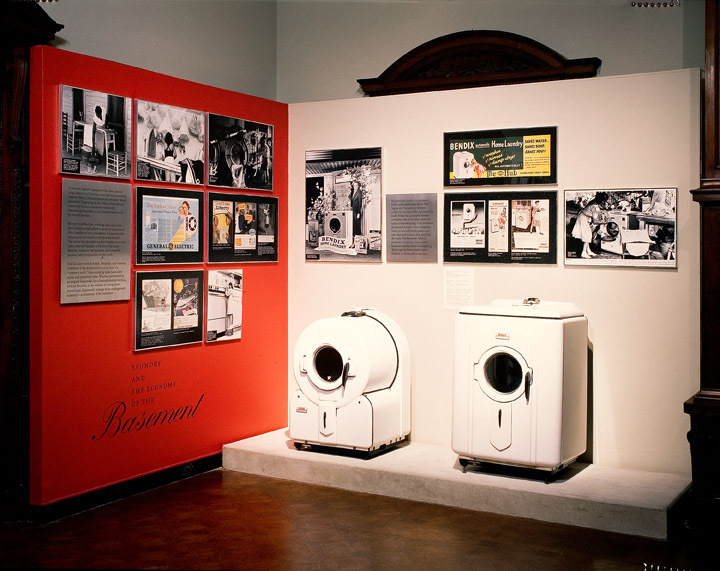 An exhibition about the design and representation of objects which have been central to women’s work in the twentieth century, including the telephone, typewriter, washing machine, and electric iron. 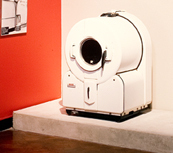 The exhibition travelled to the Pacific Design Center in Los Angeles, Spring 1994. Exhibition designed by Ellen Lupton and Boym Studio.